Robert and Cliverton take a break: London or Las Vegas? For the first time in nine years Robert and Cliverton are taking a holiday together. Should we be good boys, head to London and visit relatives? Or should we forsake our duty to elderly uncles and cousins we haven’t seen in years and do what we really want to do… head to Vegas! Duty to family, or wild times as two unmarried Bajan men take on the City of Sin? See you in a few weeks, or maybe sooner if we can throw up a post or two between drinks and women. Oh… looks like I’ve made up my mind already! 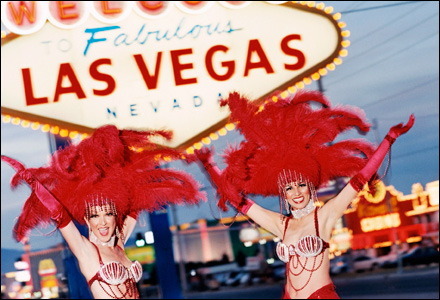 Comments Off on Robert and Cliverton take a break: London or Las Vegas?